Since the Truman administration it’s been common knowledge that for primo prime rib you head to Lawry’s in Beverly Hills, a wonderland of roving Fiat-size silver carving stations, spinning salad bowls, and Yorkshire pudding. But you haven’t really done Lawry’s until you’ve gone during the holidays. Bonneted carolers roam a room where shimmering spruces are wedged between tables and garland hangs from every nook and cranny. It’s a Dickens fantasy with extra horseradish. How to do it: Book a table at least a week prior, and be sure to wear your most festive sweater. Behind an unmarked door at the back of Cole’s downtown, Eric Alperin’s drinking den got the speakeasy thing going in L.A. years back. Today, trendsetter has become standard bearer—the place to go for classic, impeccably mixed cocktails in an atmospheric space. How to do it: Asking for the “bartender’s choice” is practically a ritual here. Hunker down in a dark wooden booth while a jazz pianist tickles the ivories and a barman stirs or shakes something that suits your fancy. Still haven’t been? 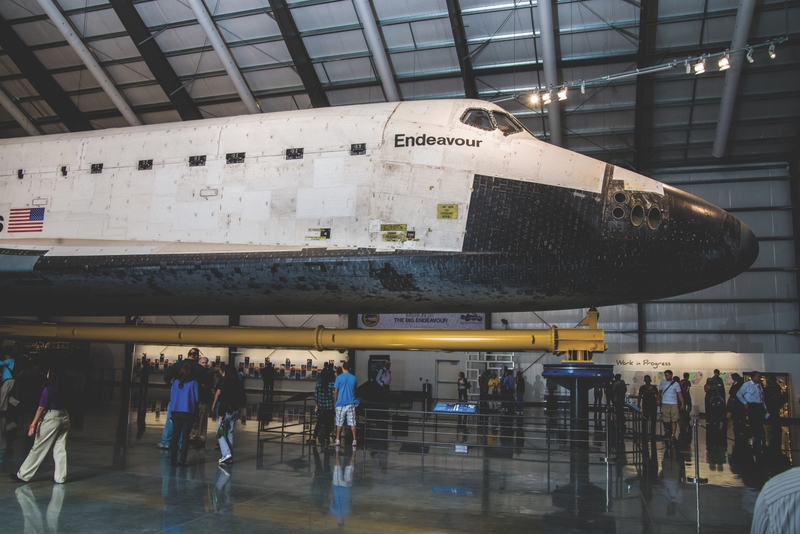 The California Science Center in Exposition Park is just one of four places in the country where you can check out a retired space shuttle. Standing beneath the behemoth will inspire; seeing the “space potty” will, if nothing else, answer at least one question you might have about being an astronaut. How to do it: Avoid some of the crowds and guarantee a spot by reserving a ticket for a winter visit; you’ll get access to the center’s interactive exhibits and IMAX theater, too. Nowhere else do L.A.’s past and present collide more spectacularly than at these otherworldly sandstone fins, chucked skyward millions of years ago by seismic upheaval. It makes sense, then, that a slew of productions, including multiple Star Trek movies, were filmed at the site. How to do it: Hike the Pacific Crest Trail (marked by a sign), which carves through the formations, to scope the former hideouts of infamous outlaw Tiburcio Vásquez. Even if you think you’re not into classical stuff, the chamber concerts put on by the Da Camera Society—along with the occasional performance by a gospel choir or a ragtime orchestra—will set you straight. The Mount Saint Mary’s University organization hosts intimate gigs in historic locales (beneath the gold favrile Tiffany dome of the historic Doheny Mansion, in the lobby of downtown’s Bradbury Building). How to do it: The website (dacamera.org) has what you need; purchase tickets for one-of shows or consider a series subscription. Those tree rodents have nothing on Sqirl. If you’re wondering whether the line at the Silver Lake mainstay is worth it, just try chef Jessica Koslow’s creamy sorrel pesto rice bowl or a hunk of brioche spread with ricotta and house-made jam. January 21 is the perfect day to do it. Believe the hype. You can get a martini most anywhere in L.A., but none lets you commune with dearly departed Hollywood legends like the one at Musso & Frank’s. The lacquered bar serves as a spirit board linking you to a bygone era when F. Scott Fitzgerald, John Steinbeck, Frank Sinatra, and Lauren Bacall were regulars. How to do it: Slide into a seat, and leave the rest to the barkeep: Gin or vodka. Vermouth. Stirred and served chilled. 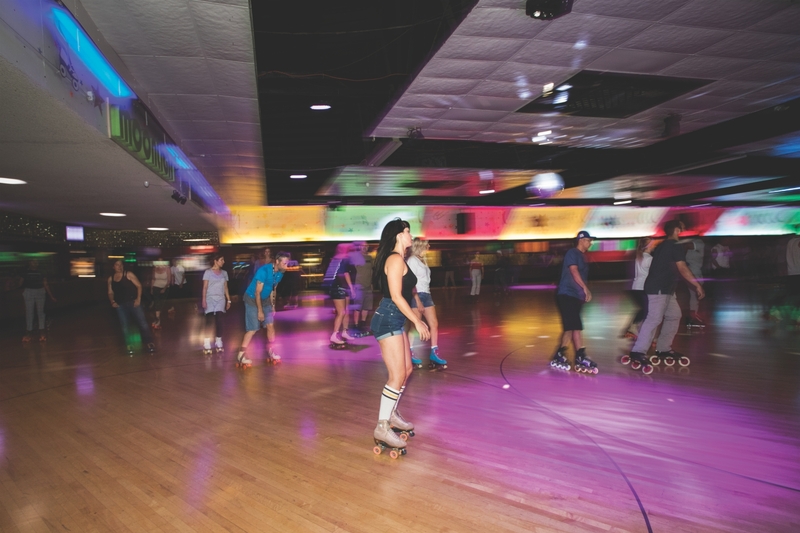 Pull a Jessica Biel and rent out Moonlight Rollerway for your next birthday, because roller skating with strangers is cool, but roller skating with a group of pals is better. How to do it: The $850 price tag covers everyone’s skate rentals and two sweaty hours under the disco ball. Want to ensure a classic Couples Skate to “Eternal Flame”? Bring a playlist; the DJ will happily oblige. With their matching jet-black hair and an incomparable showbiz panache, Marty and Elayne have played Tuesday through Saturday lounge sets at Los Feliz’s Dresden for more than 35 years. What’s taken you so long to see them? How to do it: Sip on a couple of extra-strong gin and tonics, soak up the frozen-in-amber ambiance, and croon along (quietly) with the power duo as they do their thing. Nothing wrong with playing road warrior for four or five hours on the 395, but next ski trip, why not treat yourself to some convenience? How to do it: Alaska Air and American Airlines offer daily hour-long flights from LAX, or go big and grab a seat on one of JetSuiteX’s 30-passenger luxury charter jets, which leave from the far less stressful Hollywood Burbank Airport. Downtown Mammoth Lakes is just ten minutes from the landing strip. The Natural History Museum’s dino bones, dazzling gems, and slightly creepy animal dioramas are fascinating at any time of day, but there’s something special about having the run of the place after dark at their First Fridays events. How to do it: Show up on (you guessed it) the first Friday of the month between February and June for DJ sets in the lounge, live music in the museum and gardens, and behind-the-scenes tours led by museum staff. Christmas Tree Lane: The lighting of the cedars lining a mile-long stretch of Santa Rosa Avenue in Altadena has been a tradition since the 1920s. Enchanted Forest of Light: La Cañada’s Descanso Gardens puts on a downright psychedelic light display so popular that entry is timed. Candy Cane Lane: The decorations at the homes along the 1200 block of East Acacia Avenue in El Segundo are just one notch shy of insane. Tallest Mountain: When the snow melts from Mount Baldy (aka Mount San Antonio), the hikers come out. If you’re up for bagging the 10,064-foot summit of the county’s highest peak, you can take the chair lift for $25 to Top of the Notch Restaurant (elevation: 7,800 feet), grab a bite, and close the gap from there. Or do the next best thing: Snap a few pics on the restaurant’s deck and pretend you made the trek. Oldest House: Situated on Olivera Street, the Avila Adobe holds the title of the city’s oldest house. But the 1818 home is still a couple decades younger than L.A. County’s most aged abode: Gage Mansion. Built in 1795 by land baron Francisco Salvador Lugo and later occupied by son-in-law and future governor Henry Gage, the battered 6,700-square-foot property also gets points for secrecy, hidden as it is in the Casa Mobile Home Co-op of Bell Gardens. Longest Street: With roots that stretch back to 1781, Sepulveda Boulevard begins in Mission Hills in the Valley and runs 42.8 miles, over the Santa Monicas, past LAX, through the South Bay, and all the way to Long Beach. Named for Francisco Sepúlveda, the Mexican soldier who helped found the Pueblo de Los Angeles, there’s no other street in the county that can claim that sort of reach—geographic or historical. Largest Park: At more than 17 square miles, Topanga State Park carries the distinction of being the world’s largest wildland within the boundaries of a major city. 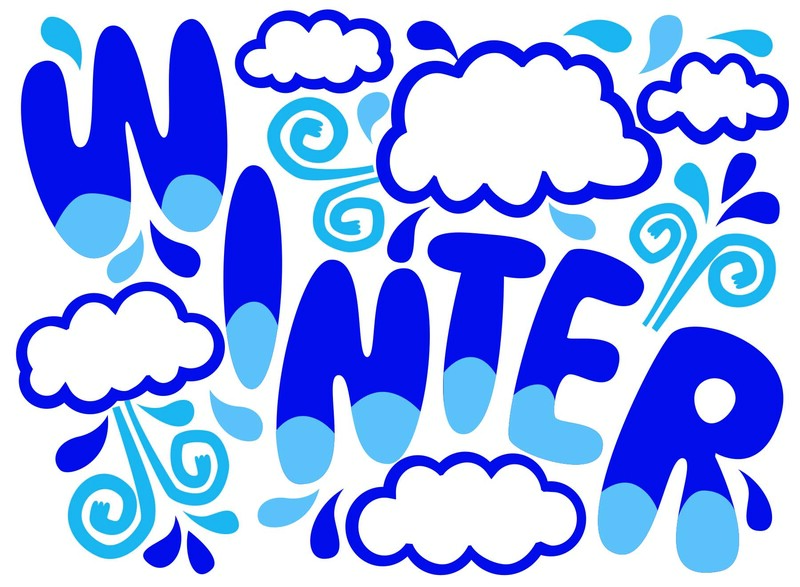 (Or so says California’s Department of Parks and Rec.) Its 36 miles of trails snake through mountains and grasslands, oak groves and dramatic coastal cliffs. Along the way, you’ll uncover waterfalls, wildflowers, weird sandstone formations like Skull Rock, and even a set from the show M*A*S*H.
Oldest Tree: The county’s longest-lived tree? Hard to say, but the likeliest candidate is the Wally Waldron Tree, a gnarled, double-trunked limber pine that has resided atop the windswept peak of Mount Baden-Powell in the San Gabriels for more than 1,500 years. As for the name, it came from the local Boy Scout leader who helped build the concrete monument nearby. You could spend a lifetime exploring the dumpling options in the San Gabriel Valley. But if you only have a day, here are the essentials. China Red: Start with shrimp-filled har gow and pork shu mai at the dim sum banquet hall. Hui Tau Xiang: Pan-fried rectangular hui tou dumplings, served with spicy pickled cabbage, are the house specialty. Long Xing Ji: Giant “juicy dumplings” as big as grapefruits are the main draw. Each comes with a straw for slurping the pork-and-crab soup inside. Beijing Pie House: Try hockey-puck-size lamb “pies” known as xian bing, but beware the scalding juices that squirt out on the first bite.